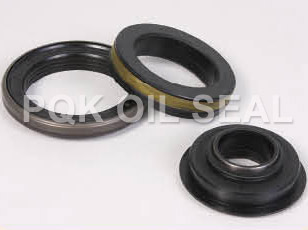 With continuous oilseal and shaft sleeve structure, mud and water seals are combined in use. Used in construction machinery, agricultural and forestry machinery. Zhejiang Shangyu Oil Seal Co.,Ltd is a leading China kassette seal manufacturer and supplier, our kassette seal factory can provide customoers cheap kassette seal products. Welcome to buy discount kassette seal or wholesale products from us.